Winning a bronze medal isn’t that big an achievement for females, but getting a grab on a bronzer is a great win. 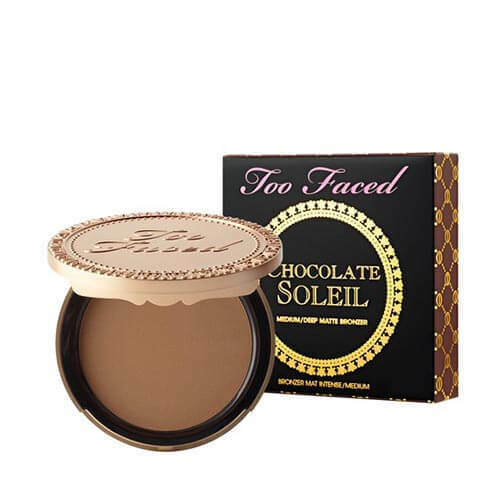 We are conscious of the rising demand for bronzers among women population, and therefore manufacturers have decided to multiply their production of bronzer. 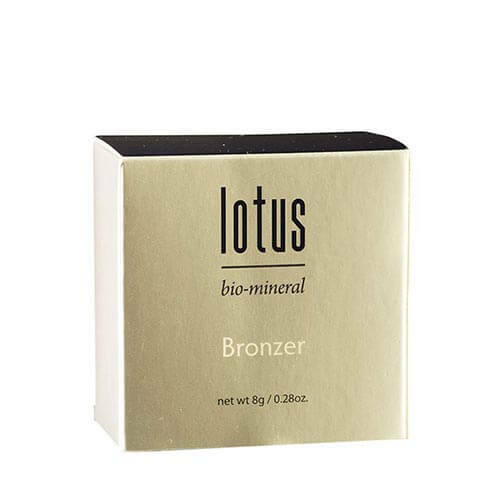 We manage to provide you with the best quality bronzer boxes for your cosmetic packaging. As there are so many bronzers waiting out there to be locked up in their perfectly mirroring boxes. We ensure we do not breach the trust you place in us with your precious orders. We take great interest in formulating each cosmetic packaging. We style bronzer boxes from cardboards as they provide upright strength to boxes. The cosmetic boxes are then folded and molded into the desired final shape that will be enough to accommodate the bronzer holding material. Our cosmetic boxes don’t come in a limited variety; there are numerous collections available from which you can pick any size, shape and texture. Our primary focus is that we provide you with the service you are on a look out for. We try to minimize our interventions as much as possible in front of your customization requirements. The bronzer packaging is tempered with the best hues and tints; we make sure that the print goes very well with your brand symbol or logo. If there is harmony between the product and bronzer box only then you will witness the sales, you expect. The demand outweighs the manufacturer; there is a lunatic crowd out there waiting for more bronzer boxes to make their way to shops. 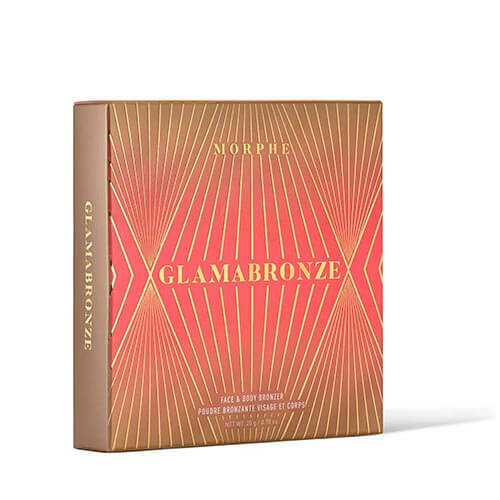 The crazy buyers need to be baited by the stylish customization worn by our bronzer packaging on your demand. Sales climb high. Our bronzer boxes will kill every disappointment as they are high quality, eco-friendly and studded with amazing features. We know customers put trust in us and we work our best to put up with customers’ demands. Even then if we face shortcomings don’t hesitate to call us now. We await your orders with much anticipation.